2 Foot Thick Comfy Queen Set. Don’t miss this one! 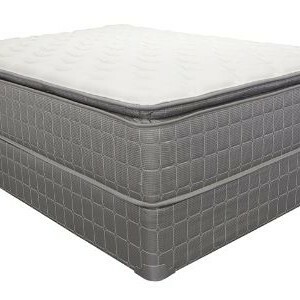 Get this quality queen mattress set that includes the super comfy gel pillow top and foundation for only $499. 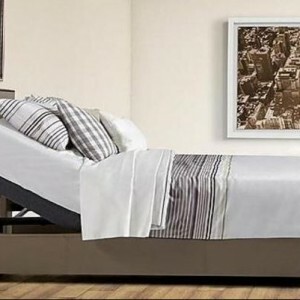 Make it a huge king set for only $699! Free Financing is always available. 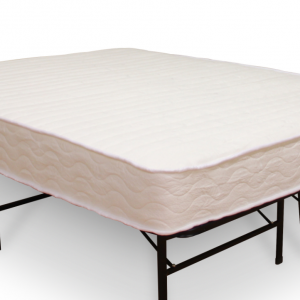 • Many mattress and bases are engineered to fit in your car and take home immediately, no delivery needed!